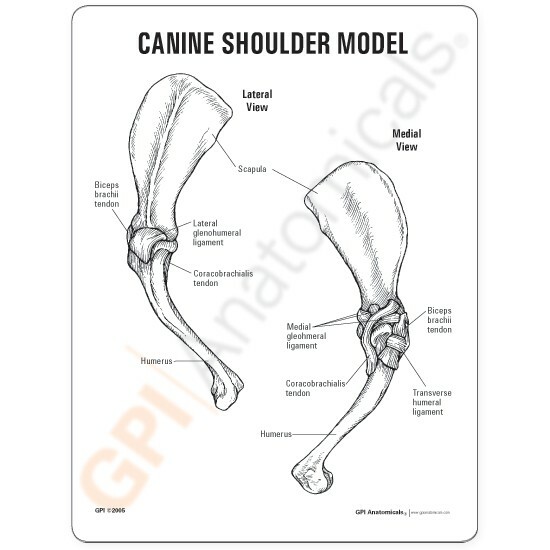 This anatomical model features an average sized dog shoulder with scapula, humerus, biceps brachii tendon, coracobrachialis tendon, lateral glenohumeral ligament, medial glenohumeral ligament and transverse humeral ligament. Ideal for clinical display and consumer education. 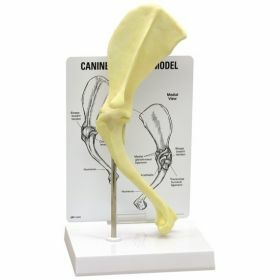 Notice to Veterinary Products Sales and Marketing Directors: Custom Imprinted Anatomical Models Available for Customer Promotions. Please Contact Us at 1-847-234-7367 for More Information. LFA # 9201 includes #9050 Canine Knee, #9060 Canine Hip, #9151 Canine Heart Lung, #9195 Canine Jaw and #9200 Canine Ear. 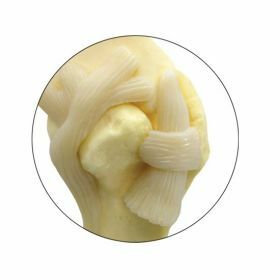 LFA # 9202 includes #9070 Canine Elbow, #9075 Canine Shoulder, #9080 Canine 5pc Vertebra with Sacrum, #9090 Canine Skin with Flea and #9196 Canine CLEAR Jaw. LFA # 9203 includes #9141 Feline Heart Lung, #9160 Feline Hip, #9170 Feline Elbow Shoulder, #9190 Feline Jaw and #9191 Feline CLEAR Jaw with teeth. Refer to individual product listings for descriptions and specs. Custom Mix Sets available for quotation.